In this tutorial I will show you how to crash others Whatsapp by sending a message to their phone. This trick can be used, if you don't want your friend to see the messages between you and your friend. Caution: This post is only for educational purpose. Do not use this trick in any harmful way to others. Step 1: Copy the code from below. Step 2: Sent the code to the person or group you want to block. 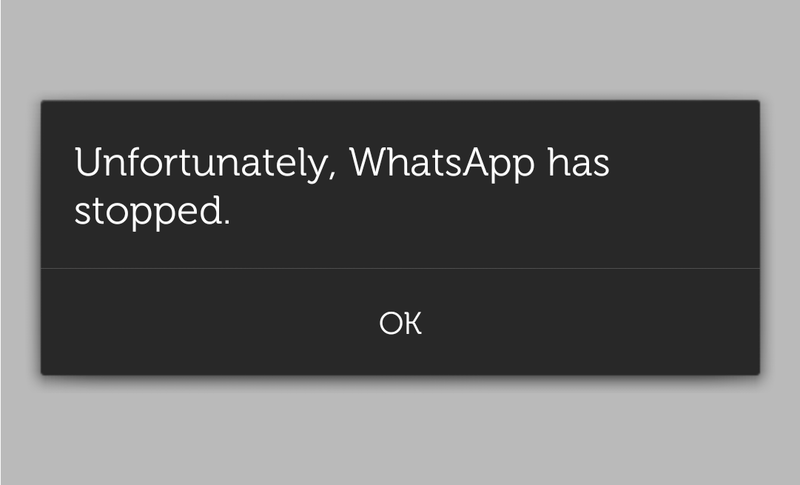 Now when the victim opens the message his/her Watsapp app will crash.